TJ100 was designed for propulsion of manned and unmanned aircraft. Development began in 2002 and a prototype was developed and successfully tested in a pressure chamber. The test where positive and the engine went into production. There are over 150 engines currently flying in various different configurations. The TJ100 engine is also flying in the U.S.A. on a manned Salto sailplane that premiered in EAA AirVenture 2009. 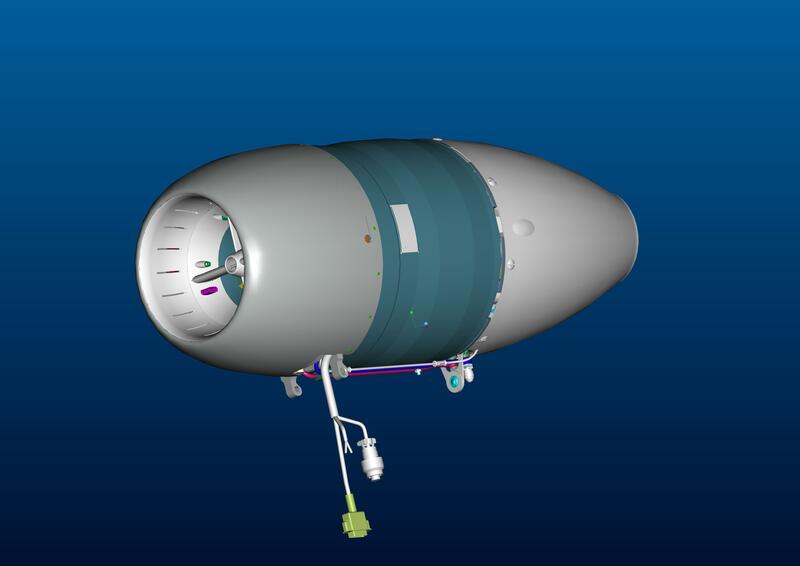 TJ 100 is a single shaft engine with a single stage compressor, combustion chamber, a single stage axial turbine and a stationary exhaust jet. The inlet area has a starter generator with "no brush requirements" and provides the engine start. Intake air is compressed by radial compressor. The passes through radial and axial diffusers into the combustion chamber. Fuel nozzles spray fuel and the expanded gases pass thru the single stage axial turbine. They are then expelled from the exhaust nozzle.